Thanks to the awesomeness that is Pinterest, I was able to find a way to organize my makeup in my tiny bathroom and keep it up where my puppy can’t steal any of it. 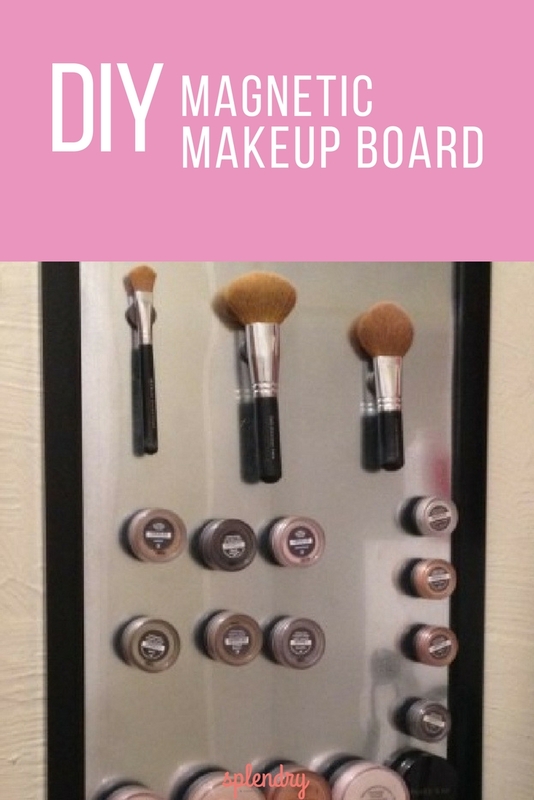 My makeup board certainly isn’t fancy by any means but it’s functional and fairly quick from start to finish. 1. Secure all makeup and brushes from puppy teeth. 2. Find a poster frame or large picture frame. I found a 14×16 poster frame at Target for about $6. 3. Go to a hardware store and find some thin metal that isn’t terribly heavy. I found some metal flashing. A 10ft roll was about $8. With that much flashing, you could probably have a makeup board project party! 4. Get magnets. Don’t get the thin magnet strip that comes in a roll. It’s not strong enough. You’ll have to get ceramic and/or flexible circle magnets. The stronger they are the better in this case since they will hang on the wall. 5. Hot glue the magnets to the lids of all makeup pots (and have some super glue/gorilla glue handy). The hot glue has worked great for the most part but I have had to go back and glue some magnets back on. Trial and error might be your best friend until you find the best way to secure the magnet to the lid. 7. 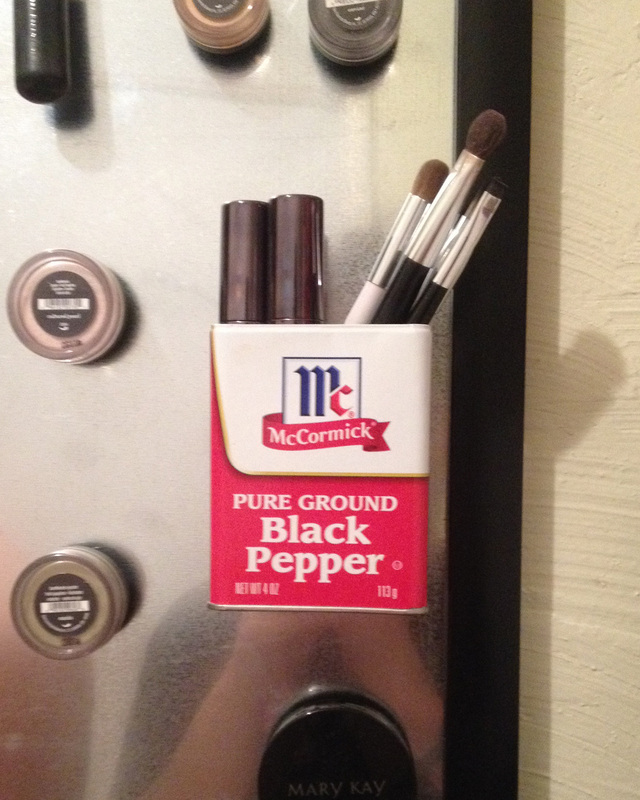 Hang your new masterpiece and arrange makeup on it accordingly. 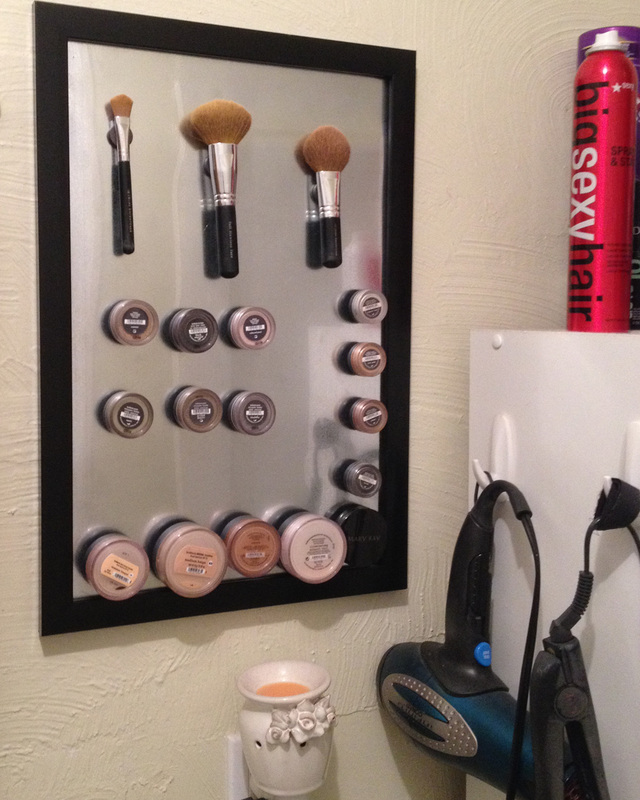 Have your own tips for space-saving makeup storage? Share with us!! Both a writer of words and a rider of horses, Sara enjoys all things creative and fun. Along with a full-time job in the city, she is also the owner and sole photographer at SJ Photography. Loving perfect lighting, fluffy puppies, and her husband, Jared, she thinks of life as one splendid adventure. Love this post! I made my own smaller version from another pinterest photo. 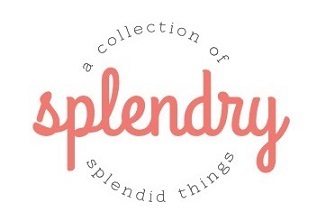 However yours seems a bit sturdier. Do u recall the brand of flash metal? The ones at my local store are crazy expensive and that makes me think I’m not looking at the right product. I definitely need to make another board.